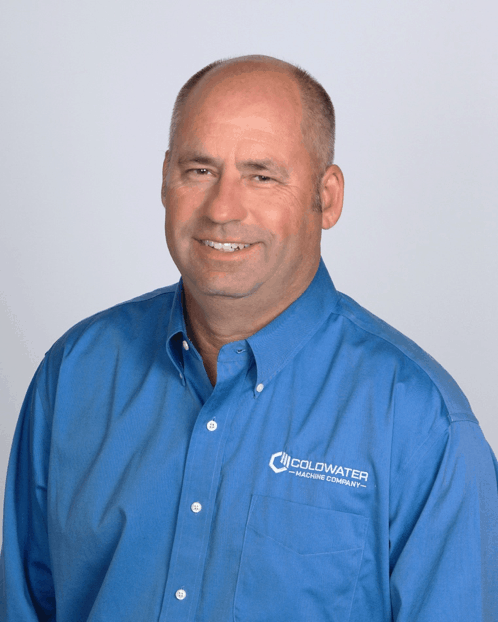 Coldwater Machine Company, a leading engineered solutions company that manufactures and integrates assembly automation and special machines for a variety of industries,has announced the appointment of Gregg Boggs as regional sales manager for the Southeast region of the United States. Boggs will focus on developing the company’s flexible and agile automation business with automotive and aerospace OEM and Tier companies in the region. “Gregg has nearly 30 years’ experience in automated solutions as well as excellent connections throughout the region, which should really help increase our visibility in that part of the country,” said Coldwater’s Dan Barry, vice president of sales and marketing. Prior to joining Coldwater Machine, Boggs was an account manager for industrial automation supplier Scott Equipment Co. (Charlotte, NC) as well as SMC Industrial Automation (Noblesville, Ind.) He holds an associatedegree in automated manufacturing andmechanical engineeringfrom Greenville Technical College. Boggs is located in the Greenville, South Carolina region. With over 50 years’ experience, Coldwater Machine Company is a leader in the design, build and integration of specialized equipment for discrete manufacturing companies producing products requiring tight tolerances. The company’s strength lies in its ability to transfer technology and know-how developed in solving specific challenges for one market to other industries. Keycompetencies include precision machining and assembly, engineering support, design and build of specialized manufacturing equipment, and solid-state welding/joining systems.